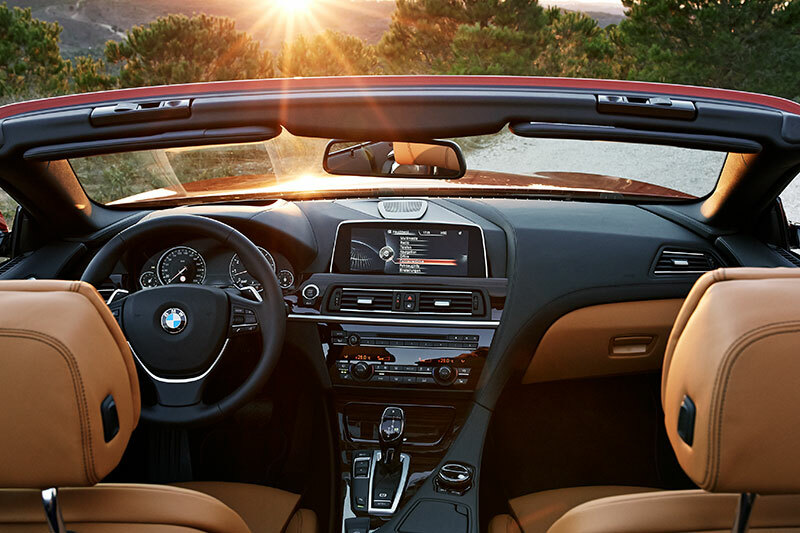 Through three generations, the BMW 6 Series has defined that unique blend of style and elegance with the performance and handling that one would expect of The Ultimate Driving Machine. 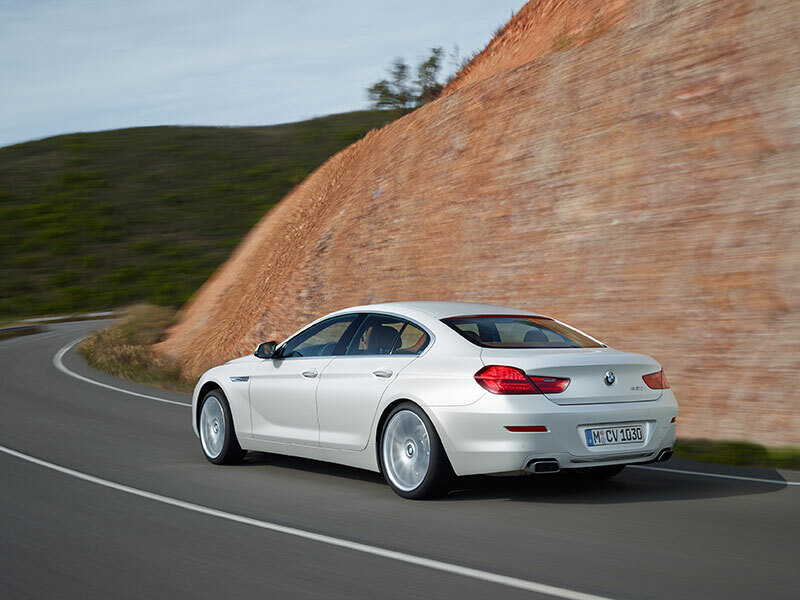 For the 2016 model year the third-generation of BMW 6 Series receives a range of enhancements that refine the character that is unique to the 6 Series. Now offered in three distinct body styles – traditional two-door Coupe, open-air Convertible and unique four-door Gran Coupe – all three are again offered with a choice of BMW TwinPower Turbo engines, the 315 horsepower inline-six in the 640i models and the 445 horsepower V8 in the 650i models. Sitting at the top of the 6 Series range, in terms power and performance, is the BMW M6 with its 560 horsepower M TwinPower Turbo V8, again available in all three body styles. 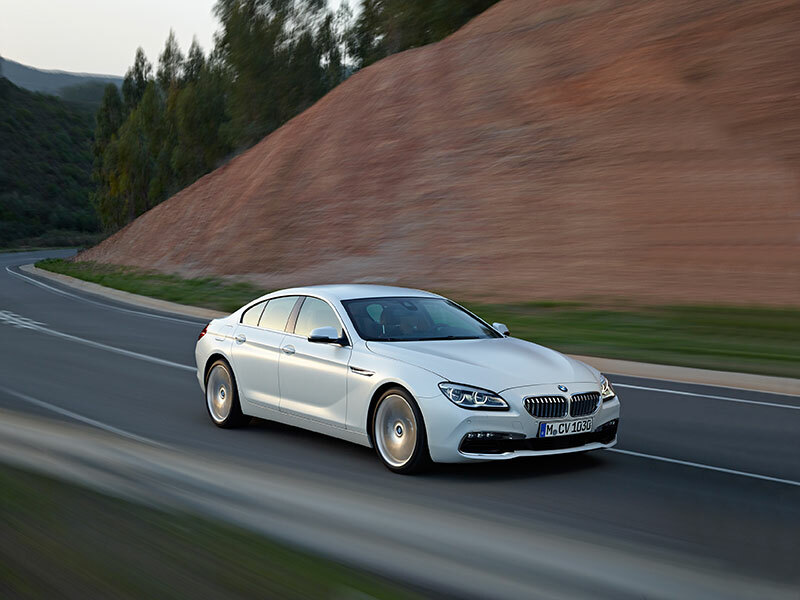 The 2016 BMW 6 Series will make its world debut at the North American International Auto Show and arrives in US showrooms in the second quarter of 2015. Profile: aerodynamically optimized exterior mirrors, newly designed model badge for the BMW 6 Series Gran Coupe. The new Black Accent Package highlights the 6 Series’ sporting aura through the specification of a BMW kidney grille with high-gloss black bars, BMW Individual High-gloss Shadow Line trim, likewise high-gloss black tailpipe tips and 20-inch bi-color light-alloy wheels in exclusive multi-spoke design. 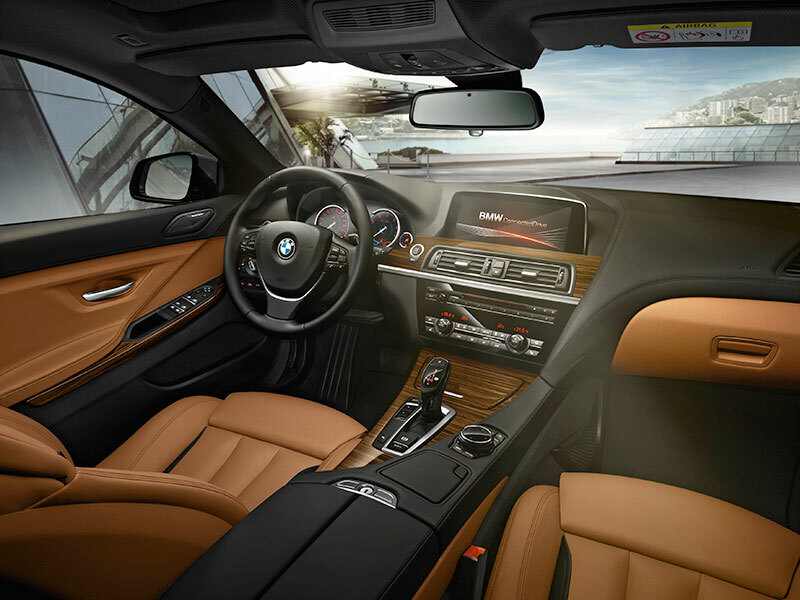 The interior features a new Cognac/Black bi-color Nappa leather highlighted by Fineline Brown fine wood. 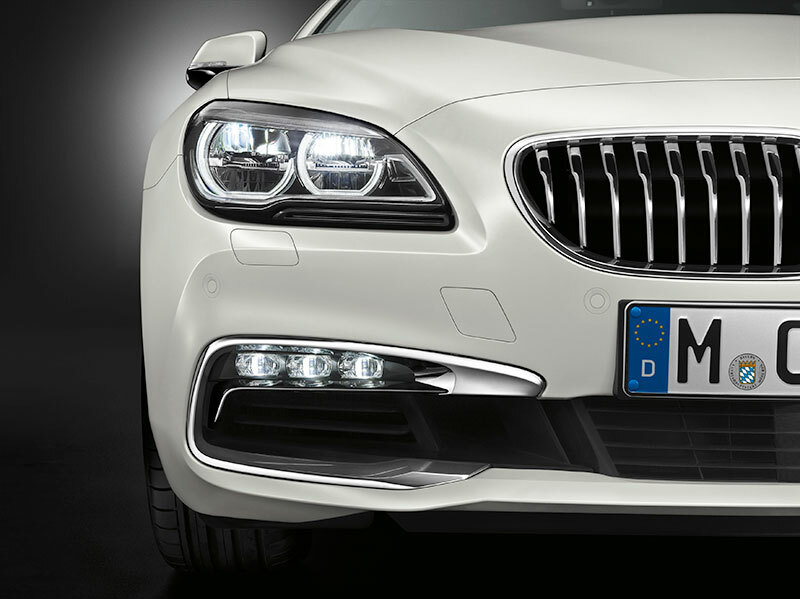 The M Sport Edition can be specified for the new BMW 6 Series. It combines the content of the Executive Package and the traditional M Sport package, to offer outstanding value. The M Sport Edition blends sporty features such as 20-inch M wheels, M sport steering wheel and M aerodynamic exterior treatment with the luxury of a leather dashboard, ventilated front seats, contrast stitching and soft-close doors. The New BMW M6 Coupe, M6 Convertible and M6 Gran Coupe. Cutting-edge tech-style interior with new Central Information Display and center c onsole in black panel design. In the US, the new BMW M6 models transfer the engine’s power to the rear wheels via a choice of either a 6-speed manual or 7-speed M Double Clutch Transmission (M DCT) with Drivelogic. M DCT upshifts with no interruption in the flow of power and features the creeping function, assisting low speed functionality (up to 9 mph) when signaled by the driver with a light touch of the accelerator. The driver can also choose to take control manually using the paddles on the steering wheel. The 6-speed manual transmission offers rev-matching on downshifts to help facilitate spirited driving. The standard Active M Differential is an extremely important feature in the cars’ athletic ability. It proactively splits the engine’s power between the rear wheels according to the driving situation, driver inputs, and the conditions of the road, thus improving power delivery during exit from a corner. Likewise, during off-power scenarios, the Active M Differential may proactively decouple the rear axles for maximum stability while cornering and braking. 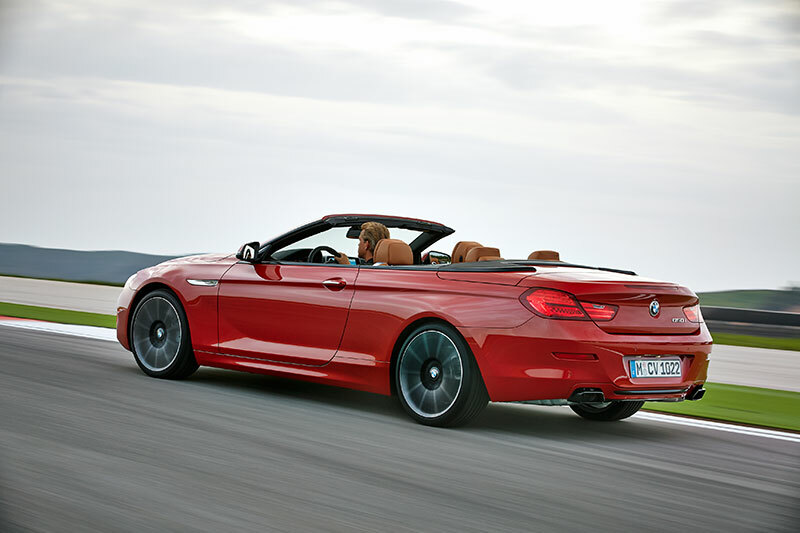 M Carbon Ceramic Brakes may be specified as an option for the new BMW M6 Coupe, BMW M6 Convertible and BMW M6 Gran Coupe. * Fuel consumption figures calculated on the basis of the ECE test cycle.